In today’s digital era, many adults have shifted away from ‘traditional’ careers, deciding instead to tap into more creative outlets in order to make a living. From live-streaming video games to vlogging about veganism, creators are finding that making money doesn’t require anything more than an idea and a camera. Watching someone else skydive in New Zealand or explore the cuisine in Japan allows us to leave our worries behind and experience something new, even if just for a few moments. 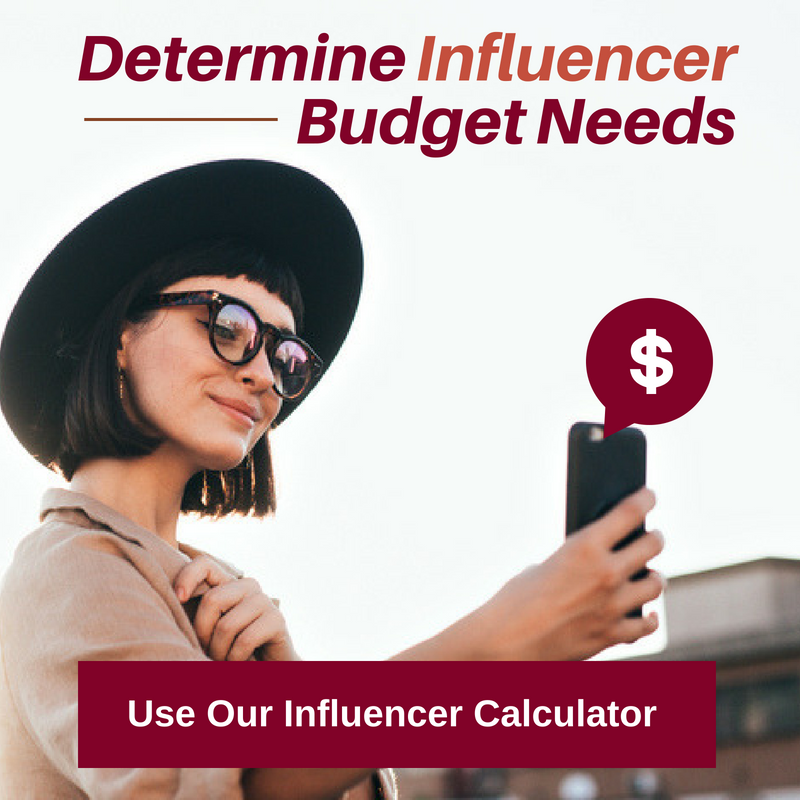 Unlike other social media influencers comfortably nested in niche markets, such as beauty vloggers with a mostly younger, female audience, or gamers with a very male-dominated audience, travel vloggers appeal to anyone. And that has opened the door to a very specific type of influencer, the travel influencer. 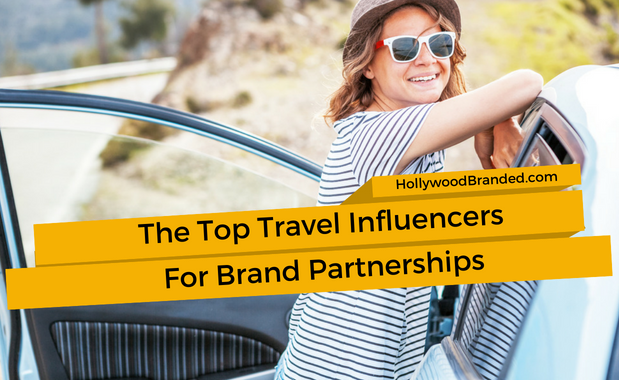 In this blog, Hollywood Branded will explore which brands and top travel influencers are partnering together, and why these partnerships work to drive awareness for travel related brands and beyond. When you’re dealing with a military action movie starring The Rock, there is no cutting corners when it comes to getting the best and most accurate military-grade equipment. And lucky for the filmmakers, we know just where to get it! 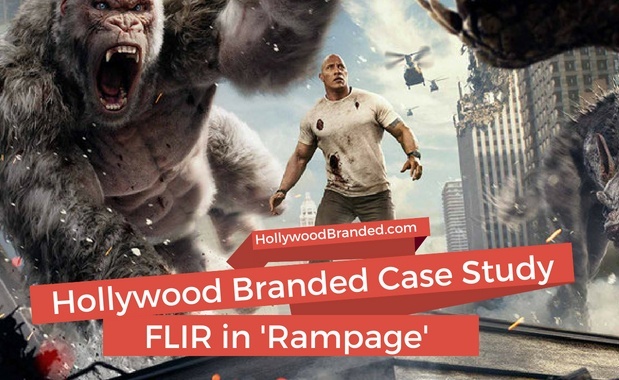 Hollywood Branded’s client, FLIR is the leading provider of thermal military camera equipment and now also a co-star in one of Warner Brothers’ biggest hits of 2018, Rampage. And it makes sense for FLIR to partner with a massive blockbuster film starring one of the top action film heroes of today because their core business buyers are just people too - who in their downtime, are at home or in the theater tuning in to TV and film with their families. So for FLIR, having that reinforced, pure branding moment might just impact a future purchase. In this blog post, Hollywood Branded shares this B2B product placement marketing case study and behind the scenes look into how FLIR changed the game for the filmmakers of this movie, providing invaluable equipment in exchange for brand exposure. What is one thing that almost everyone can relate to? Their love of food! Everyone needs to eat, so finding new and creative ways to cook has made food content some of the most popular to watch on social media. Influencers are making millions of dollars a year posting videos and sharing content all about food, and brands help to make it possible for everyone to enjoy their favorite foodie’s content by paying them to do so. 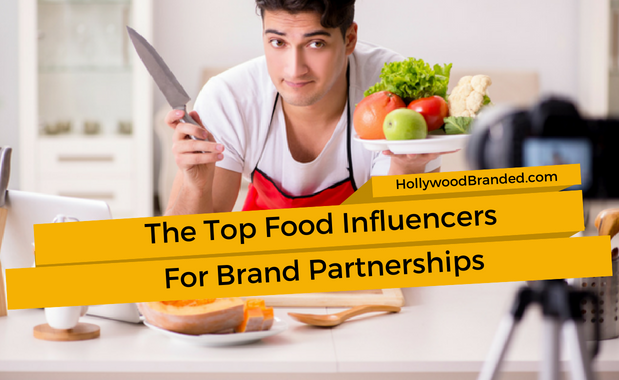 In this blog, Hollywood Branded looks at the top 10 (according to Forbes) Food Influencers and the Brands that they have partnered with. HQ is a new trivia app that has gained a ton of popularity. Every week, participants from around the nation (and possibly the world) are asked 12 questions with only 10 seconds to answer each one, and if you are smart enough to answer all of them correctly, you win a share in whatever the cash prize is that night. Or even other actual real tangible prizes - like Nike shoes. The app launched in August 2017 with only 5,000 players tuned in. Just in a few months the app reached a record breaking 2.8 million users. HQ is free to download, and requires no catch, and is entirely based on advertiser revenue. Today with generation Z becoming more focused on their smartphone/ tablet screens, advertisers are realizing the marketing potential that comes along with it, and this happens to be a game that transcends demographic ages and focuses on those who want to be challenged and play games. 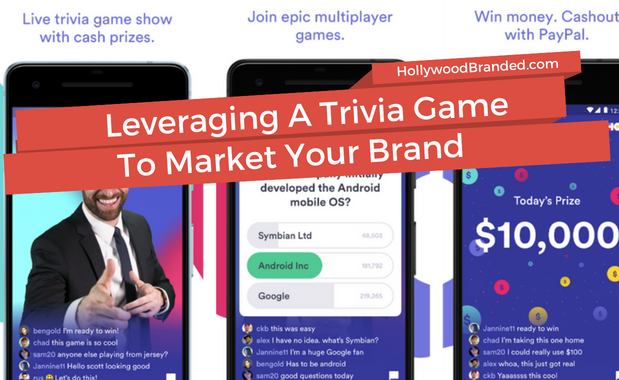 In this blog, Hollywood Branded discusses the HQ trivia game and how brands can get involved through product placement and sponsorship. The broadcast TV industry has an 88% failure rate when it comes to creating TV shows that will last longer than a single episode - not to mention a single season. With 90 scripted pilots paid for by ABC, CBS, FOX and NBC, only 41 were picked up to continue as a series. That series order may mean 6 episodes, 13 episodes or a full season of 22 episodes. And of those 41, only 11 will return this year for a second season. This means that 88% of the 90 pilots were either never seen on air, or could not get an audience engaged enough to meet advertiser minimum requirements. 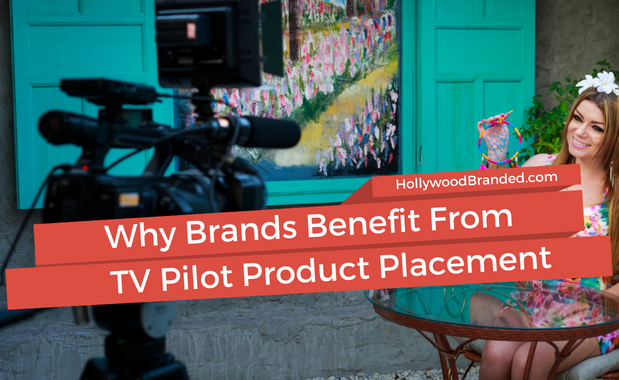 In this blog, Hollywood Branded explains why brands benefit from product placement in TV pilots, and why a brand should ‘risk’ it versus holding out for a ‘sure thing’.